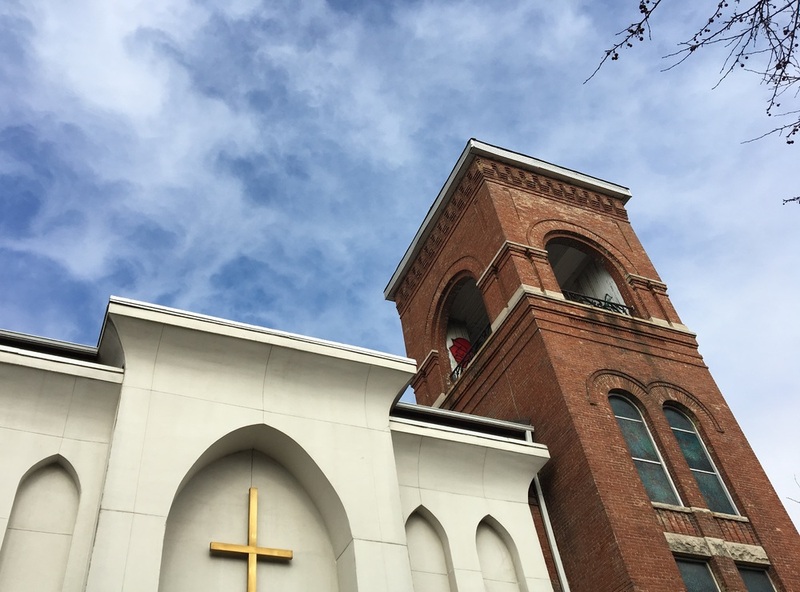 Located in what was the center of Indianapolis’ black community, the Bethel AME church is the oldest African American congregation in the state. The congregation, founded in 1836, met in a small frame house and was also known as Indianapolis Station. In 1862, a fire destroyed their next place of worship. Oral history accounts indicate that the fire was intentionally set because of the Church’s role in the Underground Railroad. The congregation contracted for the construction of a new brick church in 1867-1869. The 4-story tower, east gable and west cross gable were added later as was a Pflegmaker pipe organ. Other additions included electricity, steam heat and stained glass windows. A false façade was added in 1973-1974, but the original brick exists underneath the metal, framework, and stucco. One of the main concerns of the church members was the education of African American children. The public school system did not admit black students until the 1870s. Beginning in 1858, an independent school started at Bethel AME. Tuition was charged so only those children whose parents could afford the fees could attend. The building was recently sold and will be redeveloped into hotel space. 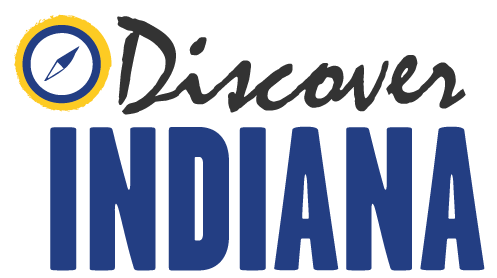 Indiana Division of Historic Preservation and Archaeology, “Bethel AME Church (Indianapolis),” Discover Indiana, accessed April 25, 2019, https://publichistory.iupui.edu/items/show/345.